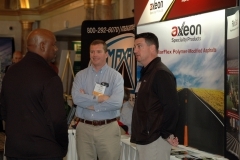 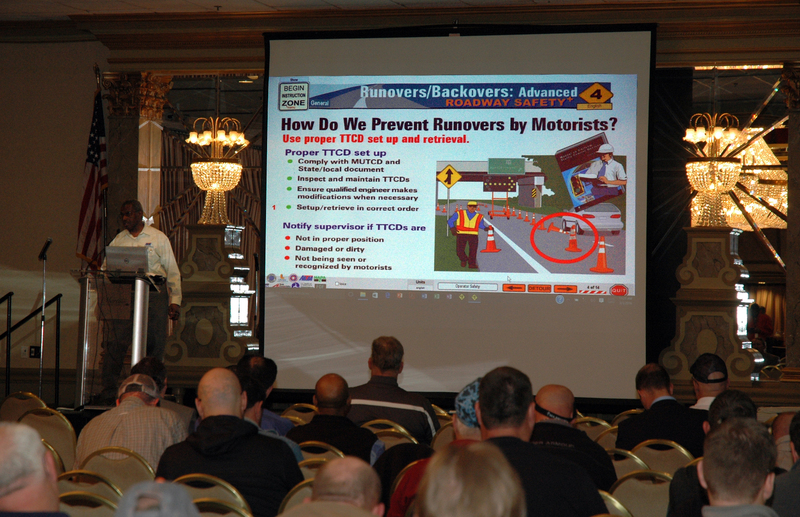 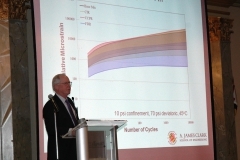 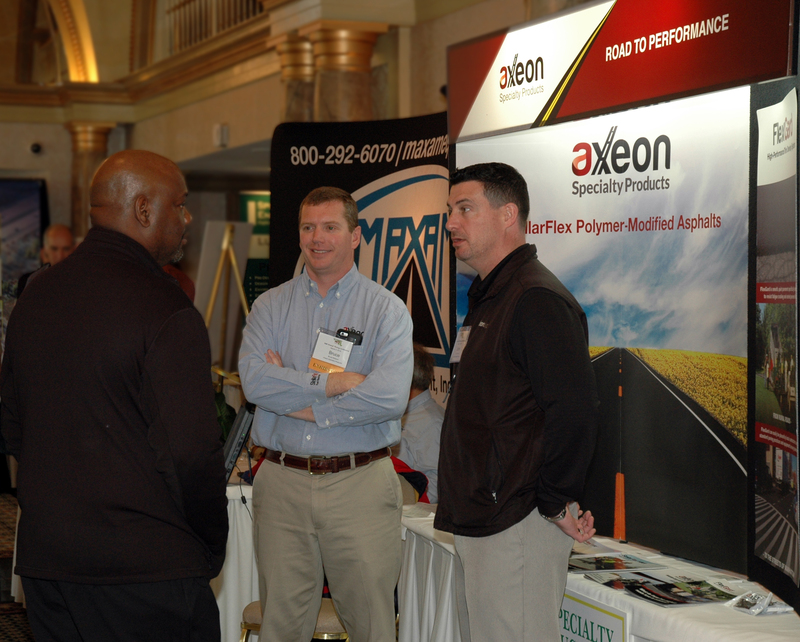 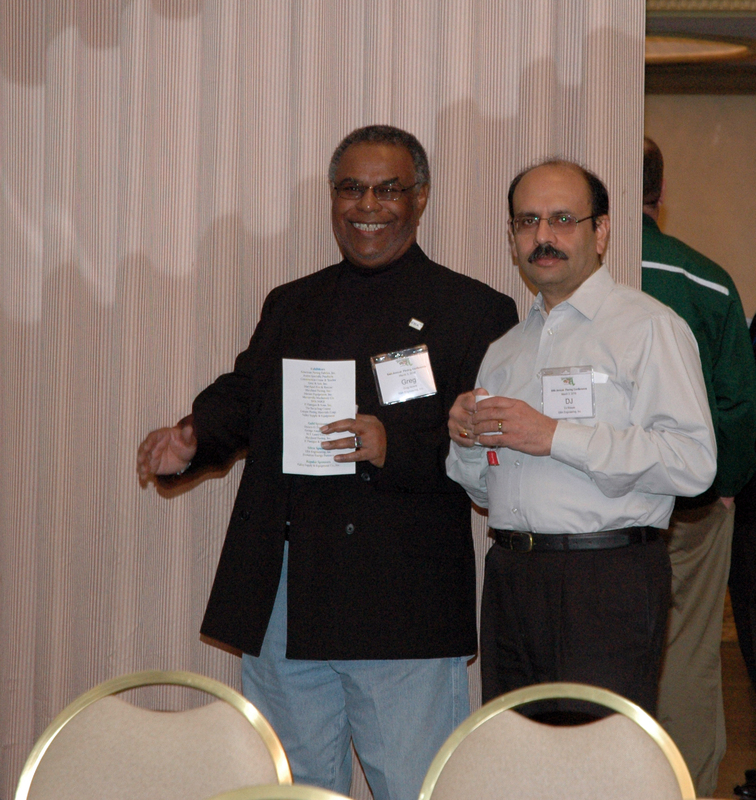 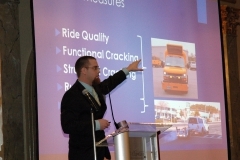 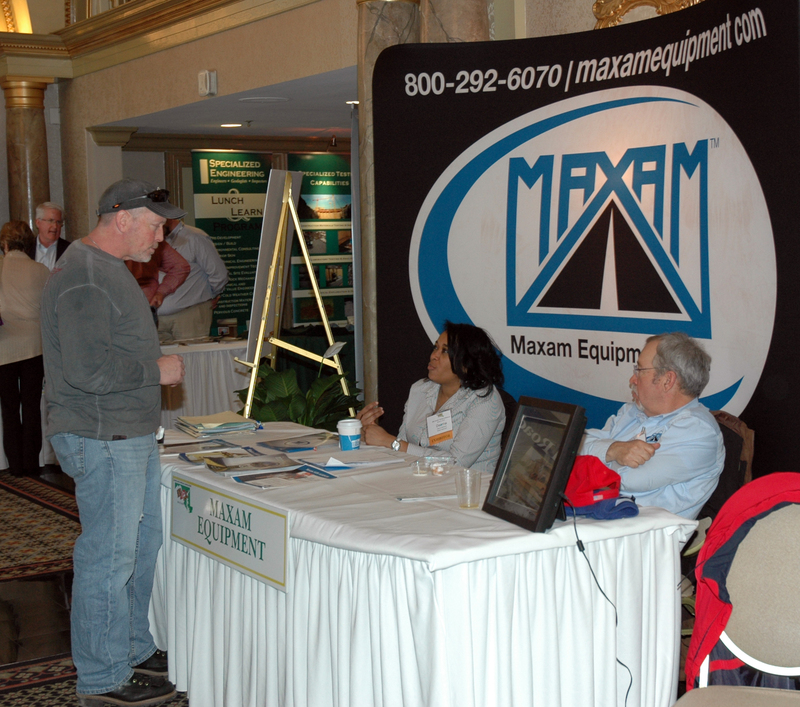 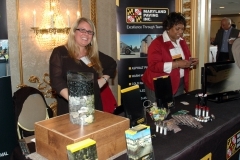 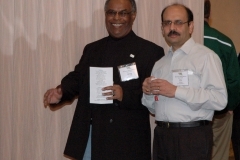 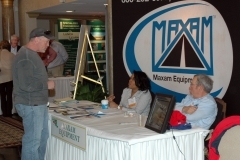 54th Annual MAA Paving Conference | The Maryland Asphalt Association, Inc. 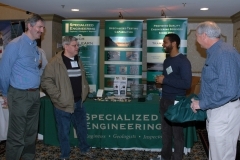 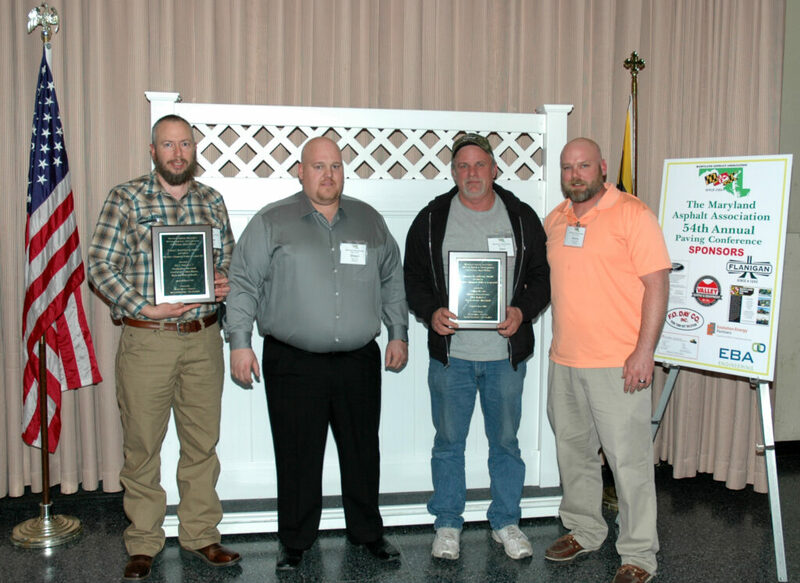 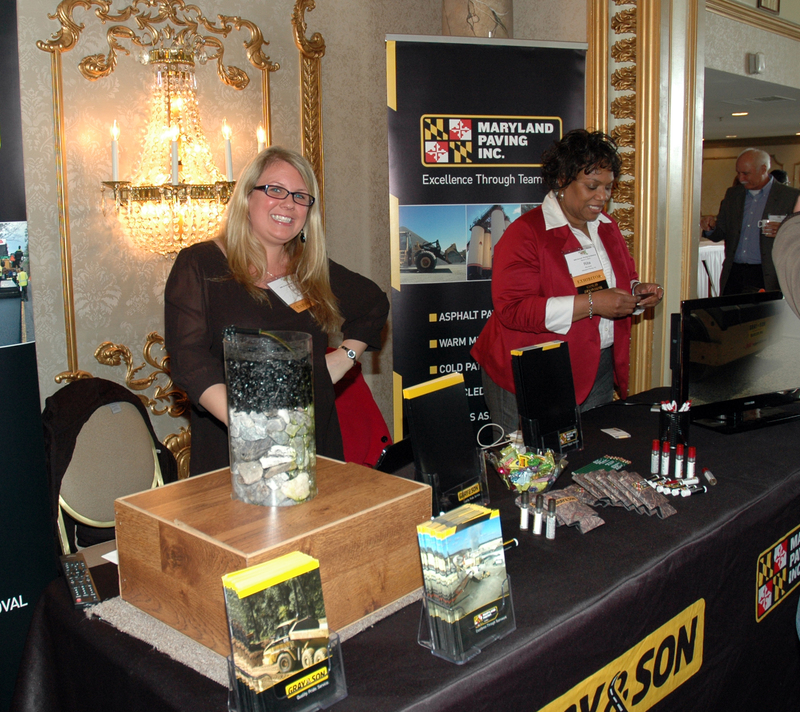 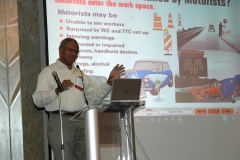 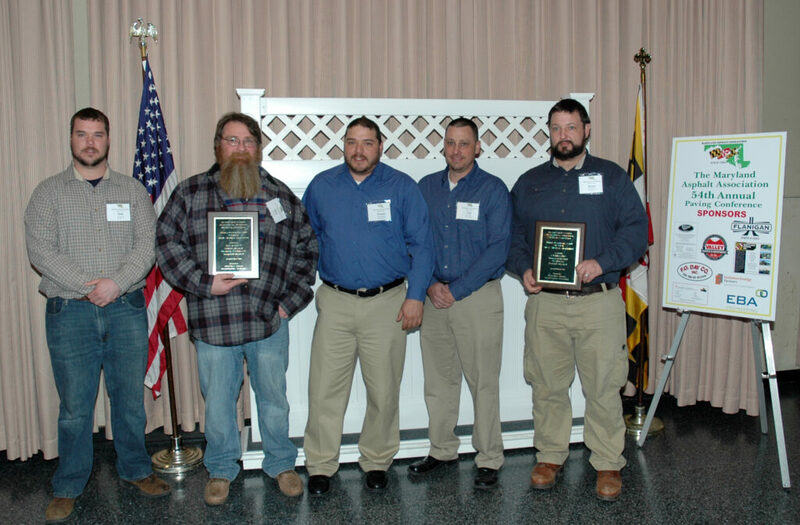 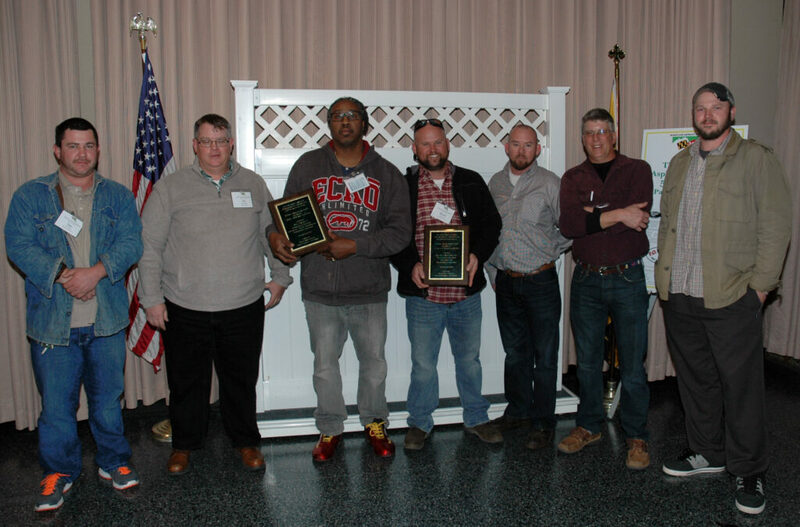 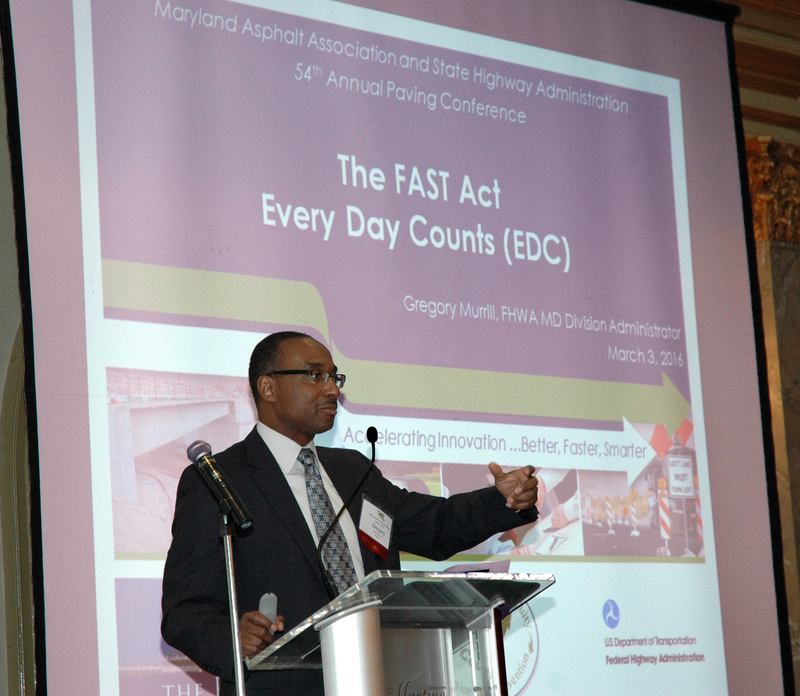 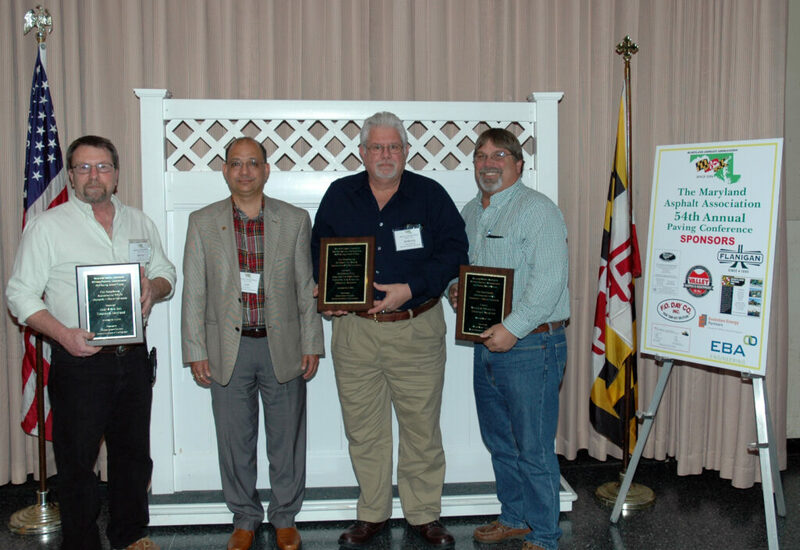 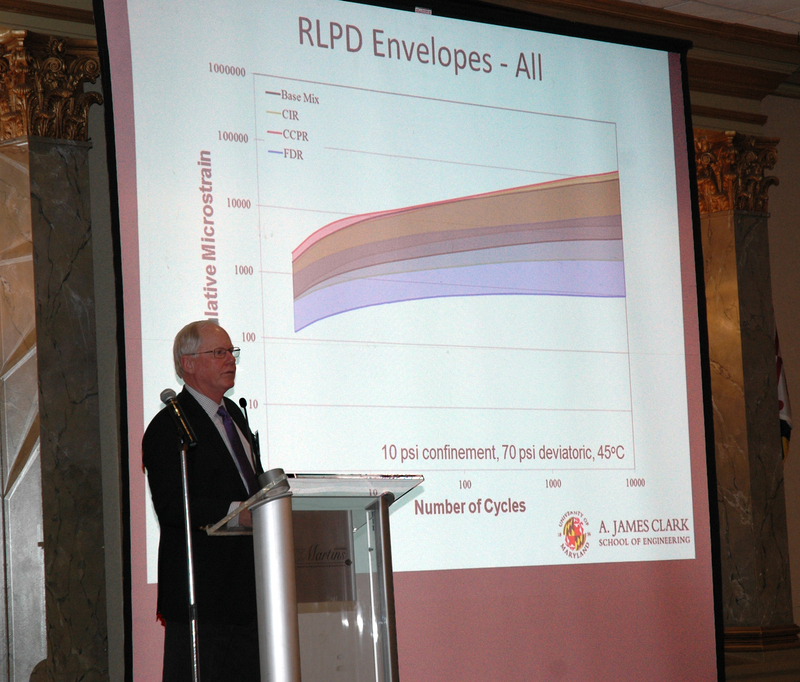 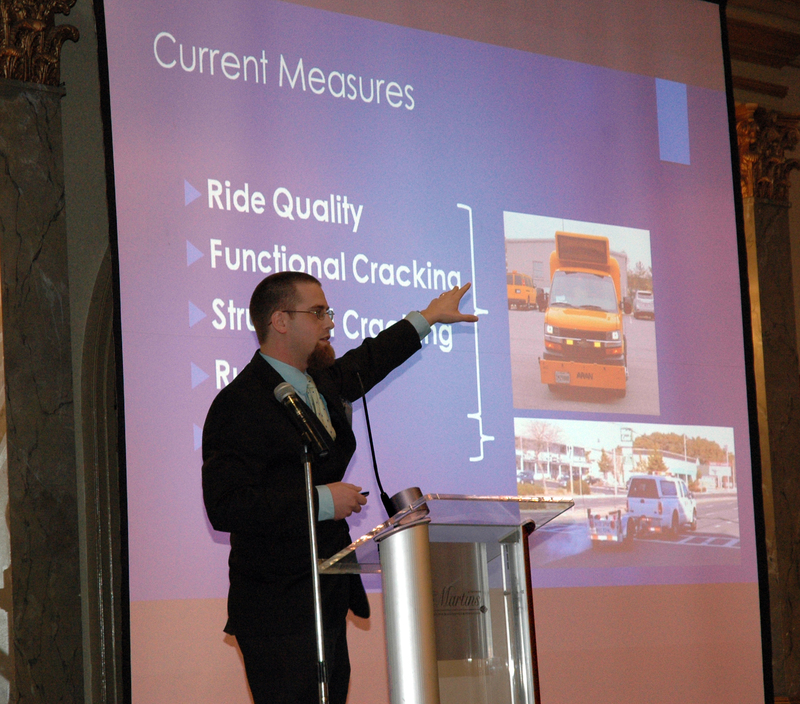 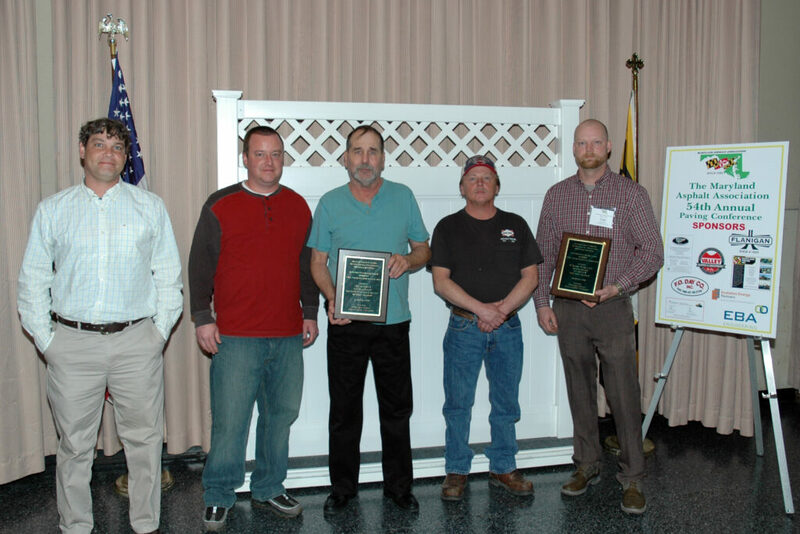 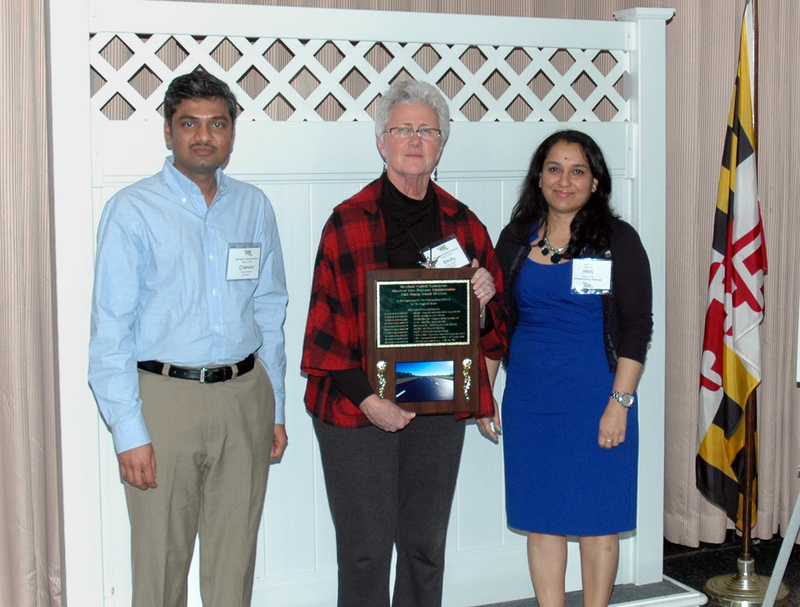 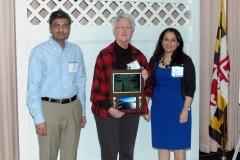 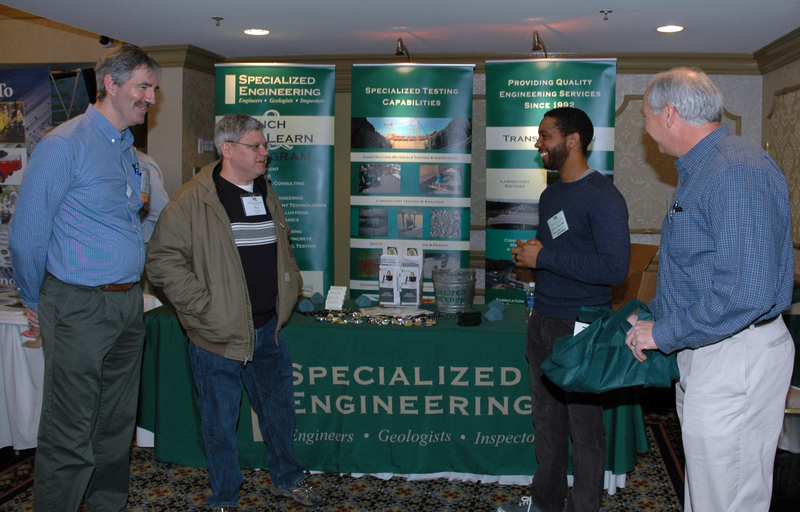 The 54th annual Maryland Asphalt Association paving conference in partnership with the Maryland State Highway Administration was held at Martin’s West on Thursday March 3, 2016. 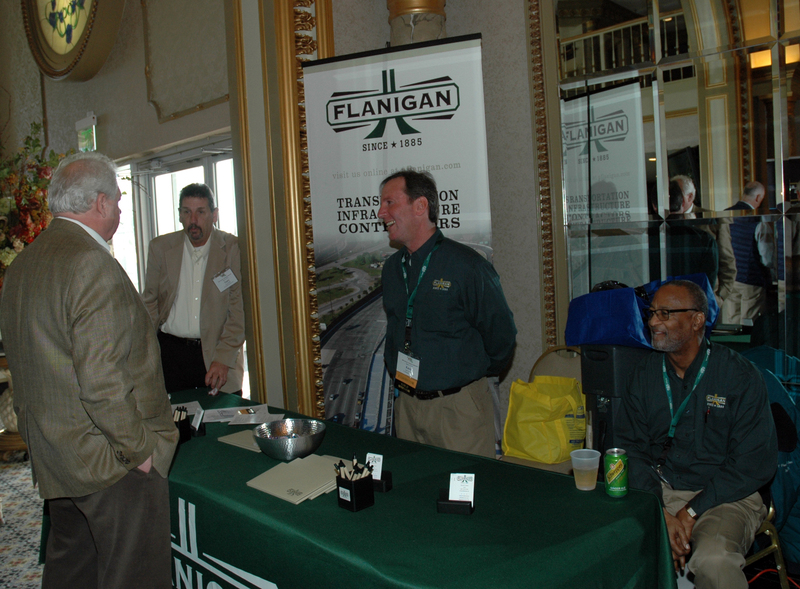 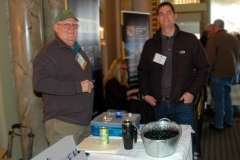 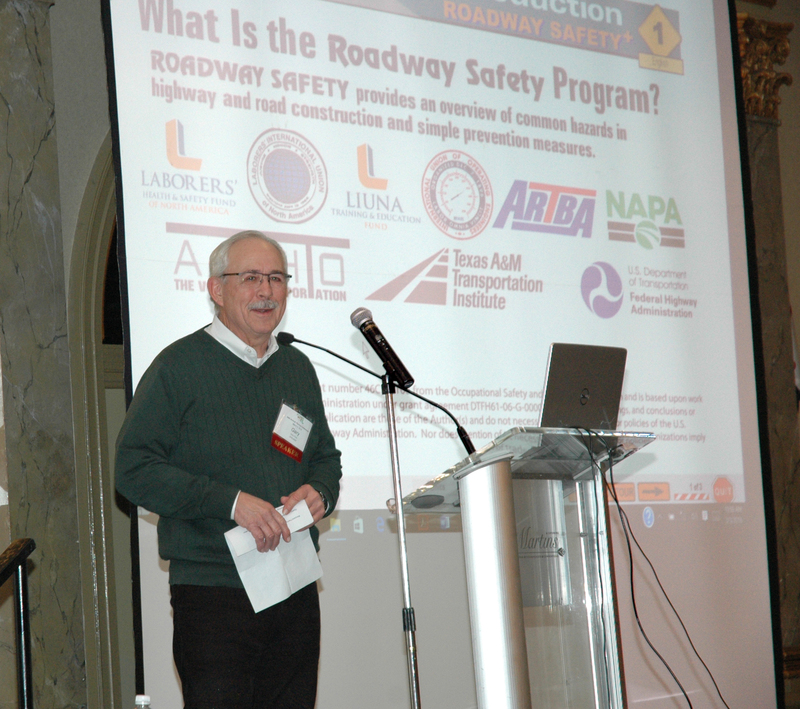 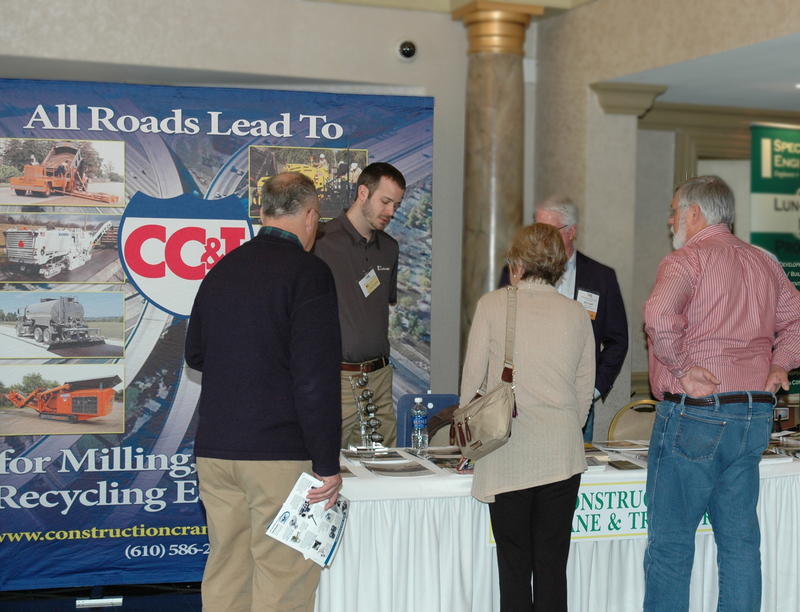 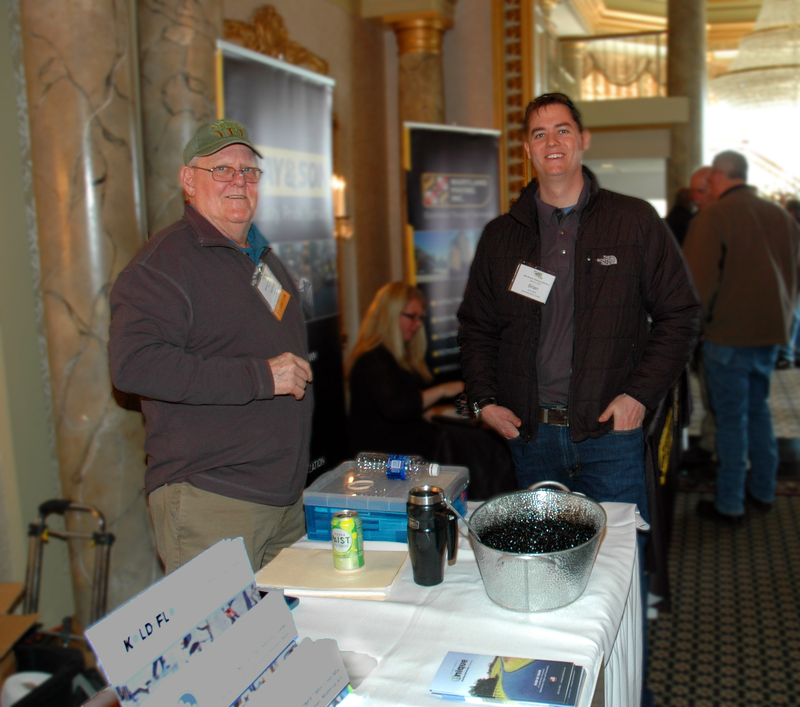 This year’s conference hosted over 300 attendees from both industry and State Highway Administration along with Association members setting up exhibits that also included paving equipment displayed in the parking lot. 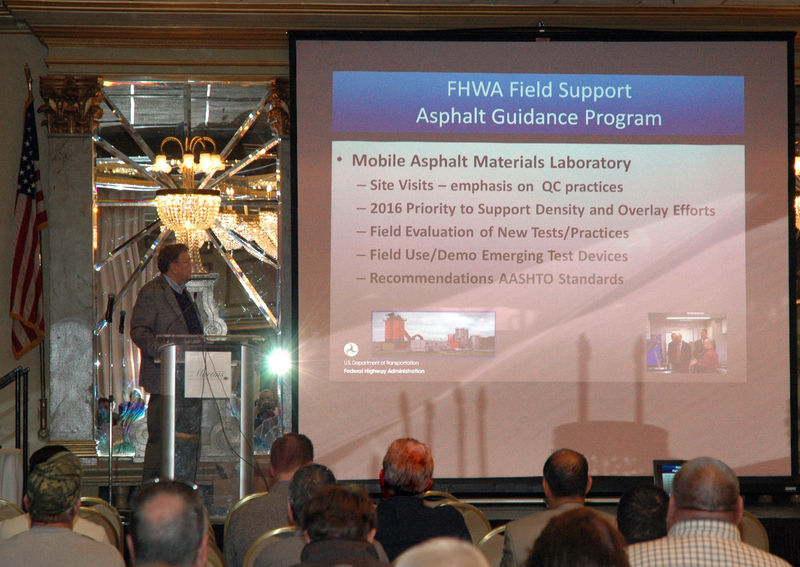 State Highway Administration also displayed their state of the art ARAN (Automatic Road Analyzer) and skid testing equipment in conjunction with the AM general session topic “Performance Measures/Equipment presented by Nate Moore, SHA’s Pavement Design Leader. 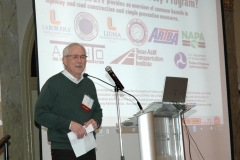 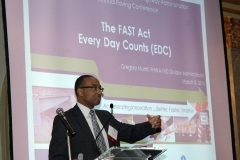 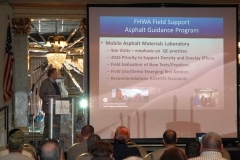 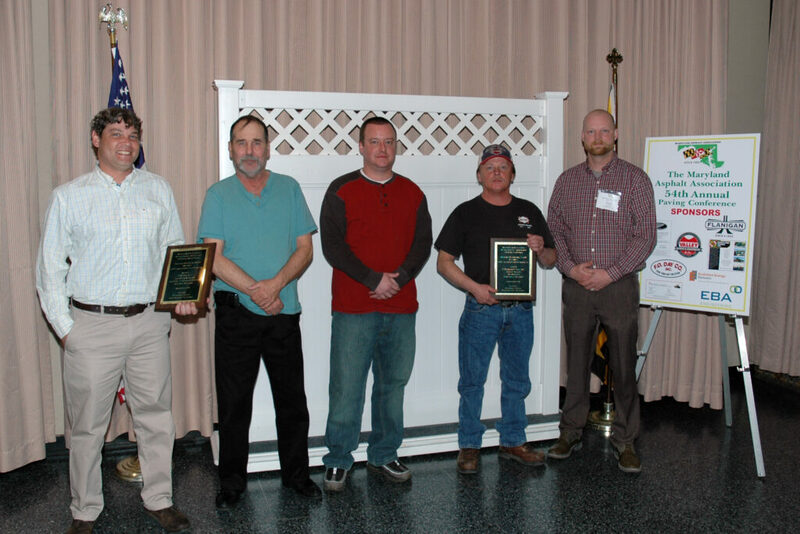 The agenda also included other presentations by industry, State Highway and Federal Highway speakers culminating with the “Excellence in Paving” awards for projects completed in 2015. 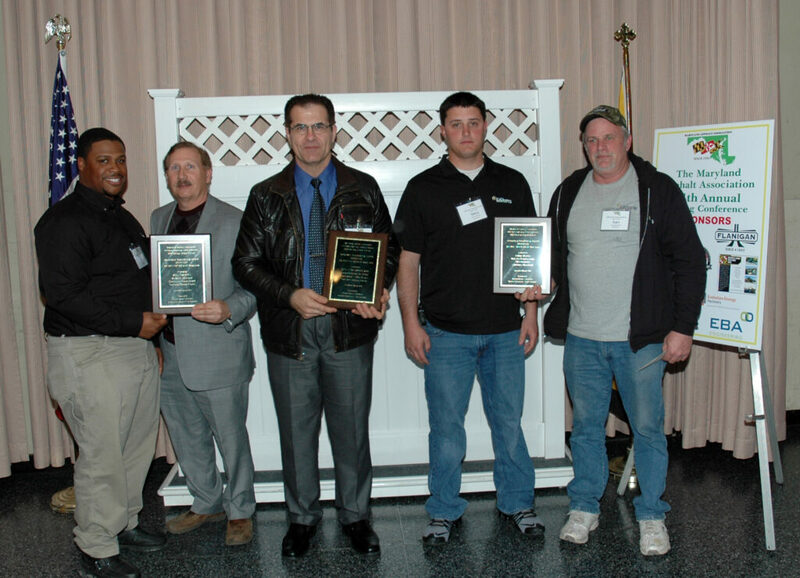 Hunt Valley 4 BA195B56 / XY3035277 Black Rock Rd. 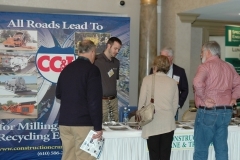 – Carroll Co. line to Mt. 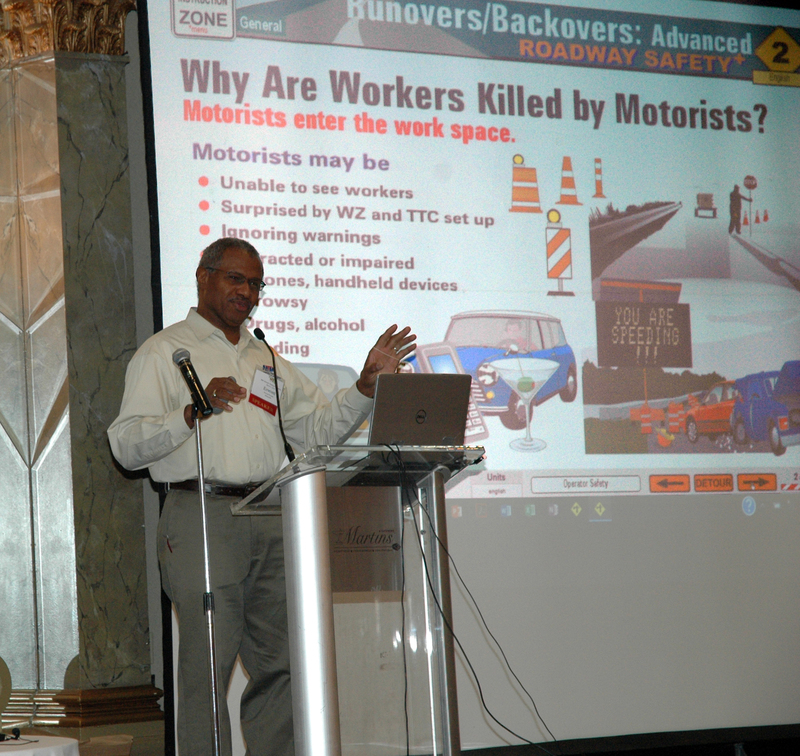 Zion Rd. 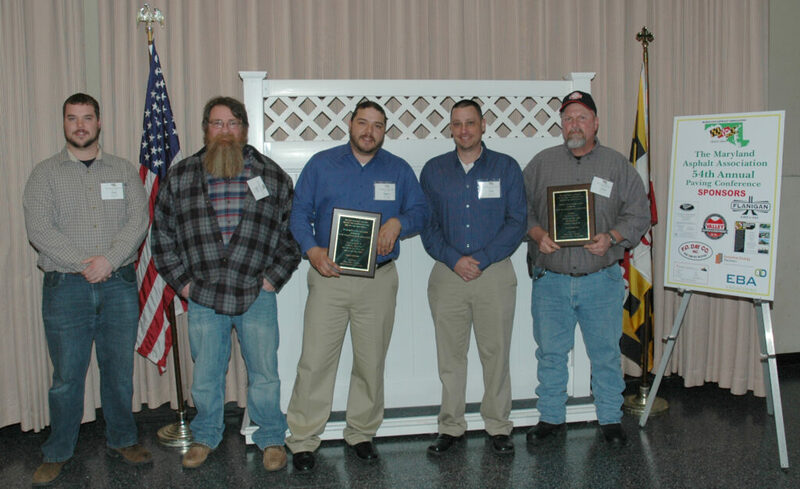 Mike Little, Brian Hoover, Larry Riggleman, Jr.
Chestertown 2 CO316E5C / XY4055177 MD 404 EB & WB – Choptank Bridge to Legion Rd. 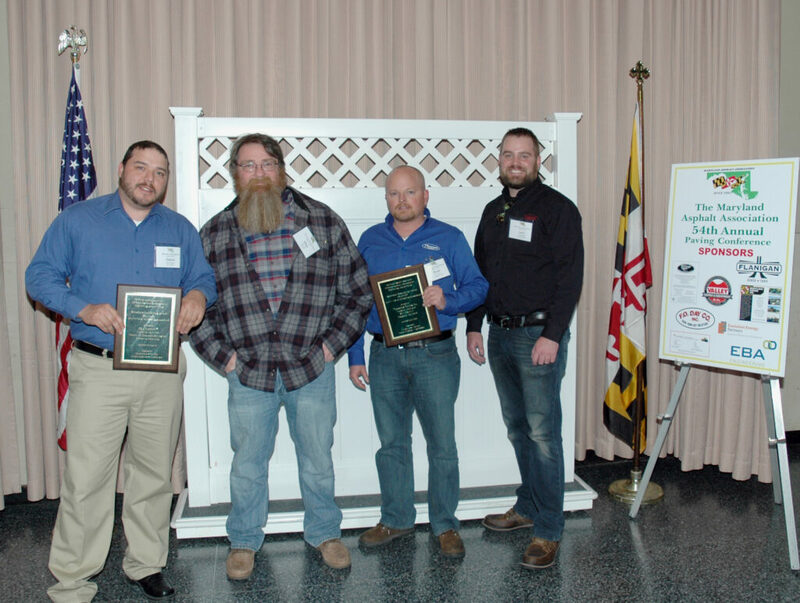 Frederick 7 CL202E58 / XY3065177 MD 194 – Keysville Bruceville Rd to Crouse Mill Rd. 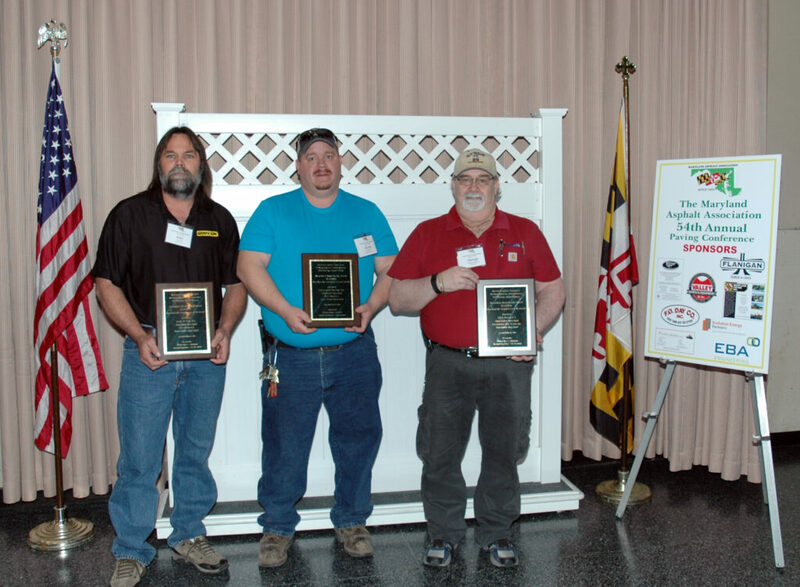 Frederick 7 CL250D5D / XY4065177 MD 27 – MD 482 TO Albert Rill Rd. 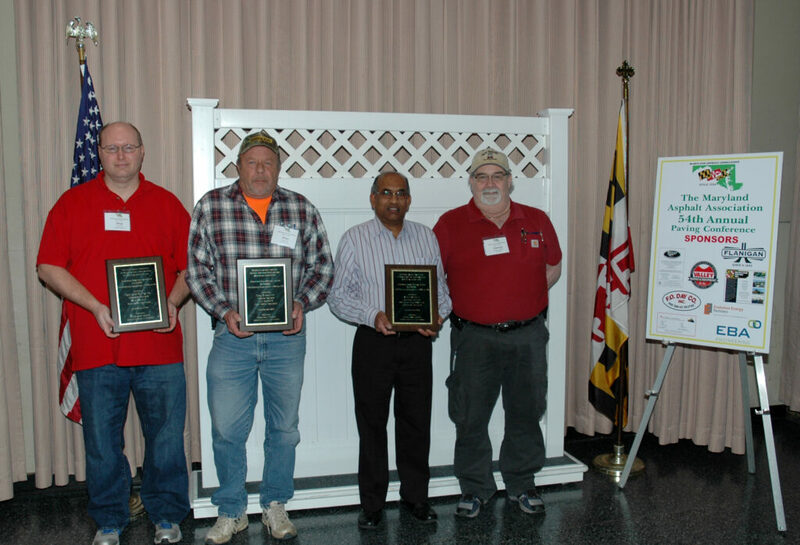 Hunt Valley 4 BA018B57 / XX3655177 I-795 – Owings Mills Blvd. 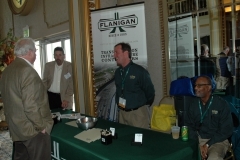 to 2000’ N. of Franklin Blvd.